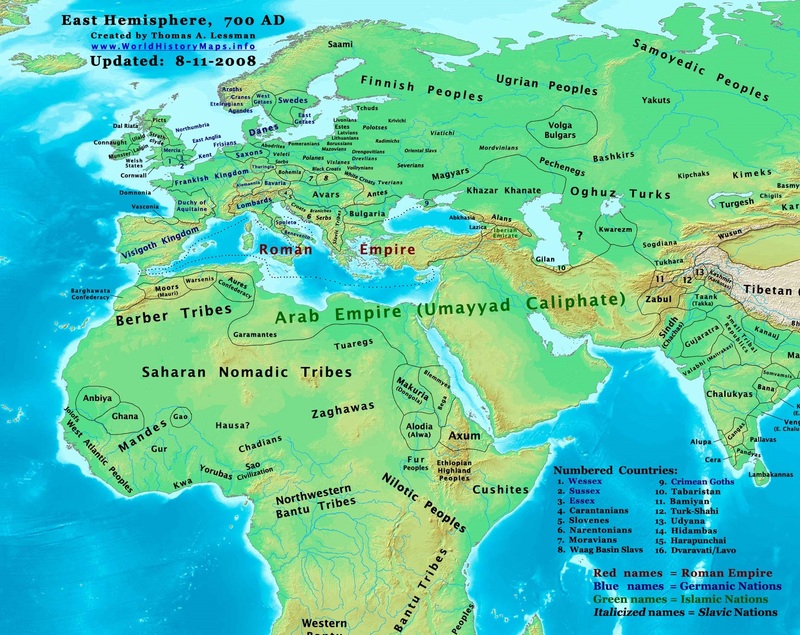 We look West at Spain, Gaul and Italy to see what has changed since 600AD. 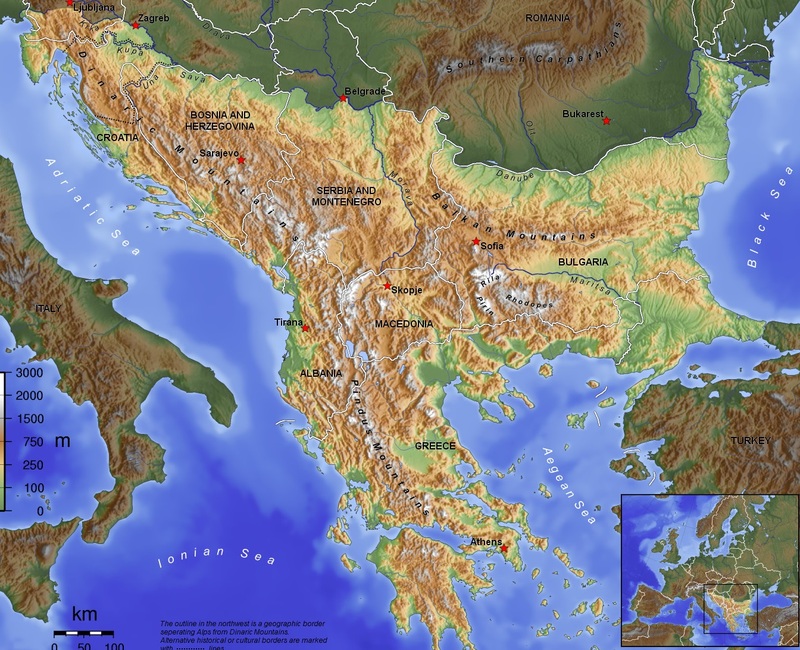 Then we head into the Balkans to peer into the darkness and try to understand who lived there. – Either comment on this post. – Or on the facebook page. – Leave a review on Itunes. – Follow me on Twitter. Would be nice if you wrote out the address to your sponsor, couldnt pick up the webaddress from the audio? There’s a link on the right hand side of this page. Hey, I just had a quick comment about one of the listener questions regarding the Vikings and contact with the Byzantines. Many believe that Scandinavian settlers (Vikings) were the basis for the Rus’ people in the mid eighth century. For instance the Rus’ signatories to the Rus’;-Byzantine Treaty of 907 had names like Karl, Farulf, Vermund, Hrollaf, and Steinvith, which are Norse. Thought the Rus’ later took adopted slavic customs and nomenclature, I’d say at least through the early Rus’, that the Vikings and the Byzantines actually had significant contact. It is real sad to see the once great Empire come to this . At least Basil II will knock some heads and restore the Empire to a degree. Keep up the great work Robin. Just wanted to ask you, how much has life changed in constantinople? Also, did the cities of the east like antioch, chalkis, edessa, dara etc. change too much? Oh and congratulations: amazing podcast 60 episodes on!!! Thank you 🙂 I will be talking about Constantinople in the next episode. And hopefully the Eastern cities a little in the episode after that. I’m a novelist who’s working on a series of historical novels set in the Mediterranean in the early 700s. This episode is a goldmine of information for me – thank you so much! Looking forward to checking out other episodes of your podcast. Great episode, I love these little mini-tours at the end of each century!